How does the world look in your eyes? 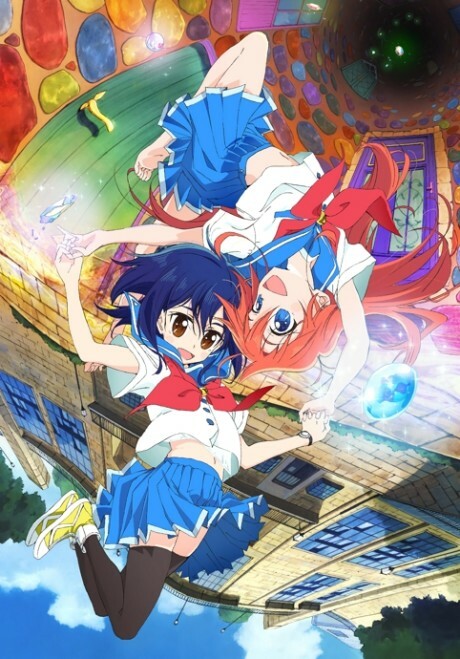 Papika and Cocona, the heroines of the story, hold the keys to open the door. When the two girls meet, their adventures in a different time and different overlapping dimension called "Pure Illusion" begin. Many things in Pure Illusion will stand in the girls' way on their search for the mysterious crystal called the "Shard of Mimi," an item that is said to grant any wish. However, when the girls find themselves in danger, the Shard of Mimi shines, and they are able to transform.